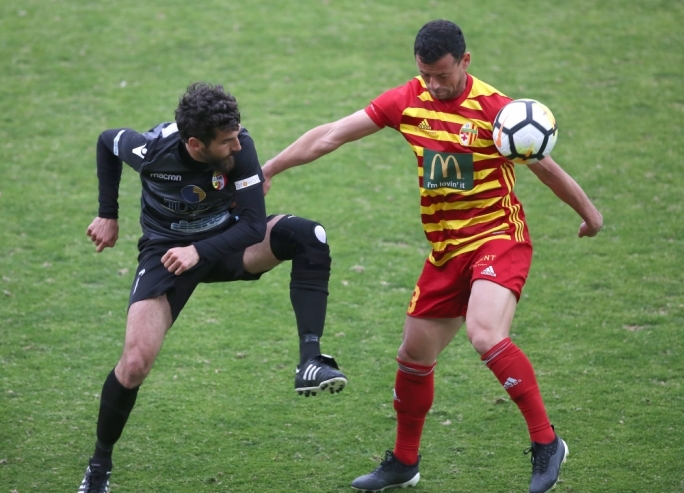 Massimo Ganci’s late strike handed Ħamrun a 1-0 win over St Andrews. St Andrews created the first chance on goal after six minutes. Kemar Reid’s shot was saved by Manuel Bartolo. The Spartans replied on the 21st minute. Njongo Priso served Ganci and the latter finished slightly wide. 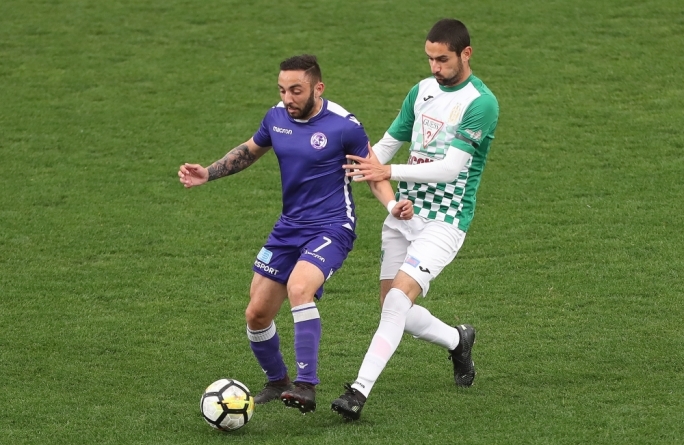 On the 28th minute, Karl Micallef of Ħamrun delivered a cross that was met by Caetano Calil who headed the ball off target. 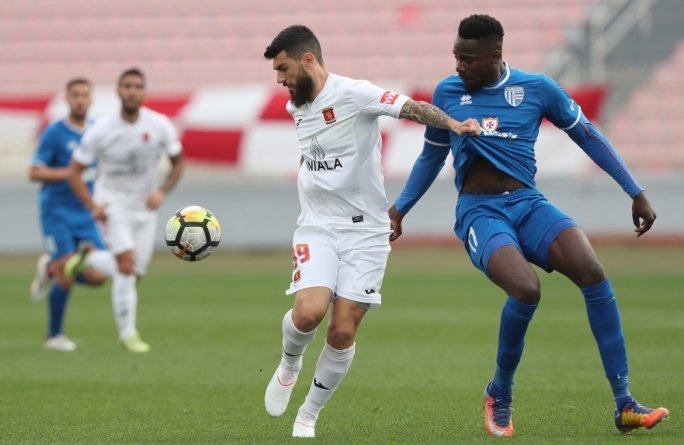 St Andrews were reduced to ten men on the 38th minute as Amoy Brown was shown his second yellow card of the match following a foul on Kevin Tulimieri. 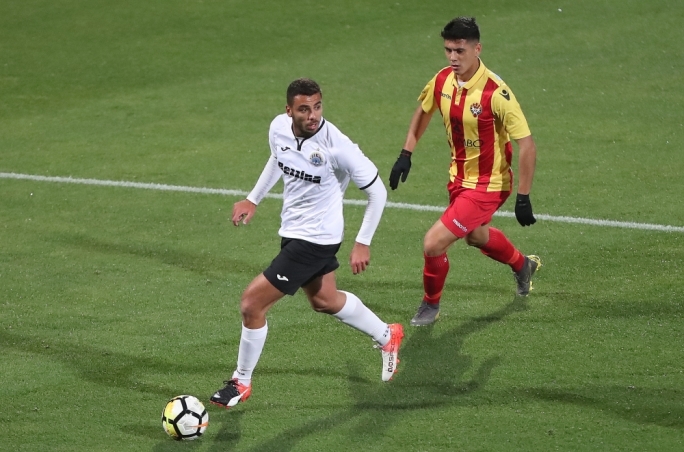 Matthew Calleja Cremona had to be on the alert to deny Ħamrun on the 56th minute. Sebastian Nayar’s shot from a free-kick was tipped for a corner by the Maltese goalkeeper. St Andrews replied three minutes later. Reid went round three defenders and fired a shot that was saved by Bartolo. 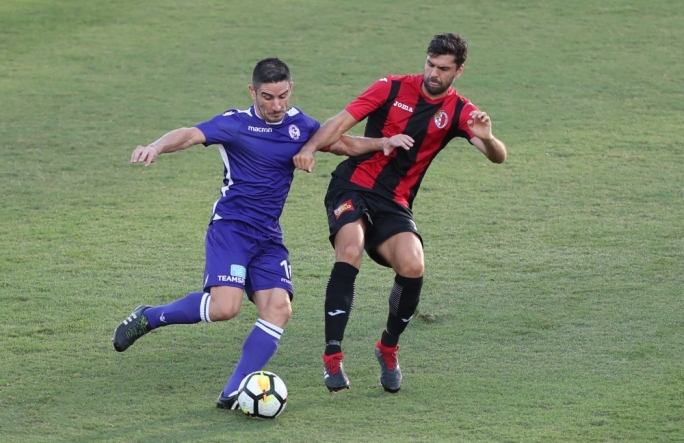 Giovanni Tedesco’s side scored the winning goal on the 83rd minute. Following a free-kick, Calleja Cremona only managed to block. Rebound fell for Ganci who placed the ball inside the net.